But anyway, back to business. A new report from 9to5Mac says that KGI analyst Ming-Chi Kuo is already looking forward to the next iPhone, most likely to be named the 'iPhone 7' if Apple follows the trend which they started with the iPhone 4 and 4S. In a new statement, Ming-Chi Kuo said the new iPhone 7 will reach iPod touch thinness, with a body 6.0 - 6.5mm thin. For comparison, the iPhone 6 and 6 Plus are at 6.9mm and 7.1mm respectively. Kuo also says the new iPhone 7 will also feature the same Force Touch technology as the upcoming iPone 6S will feature (obviously...). 9to5Mac commented about the report, saying "This suggests that Apple will not move to glass screen technology, as suggested by a previous rumor, and instead stick to in-cell panels. In-cell panels have limitations on maximum screen resolution, but KGI does not see Apple wanting to go to 4K resolution displays for iPhones anytime soon. 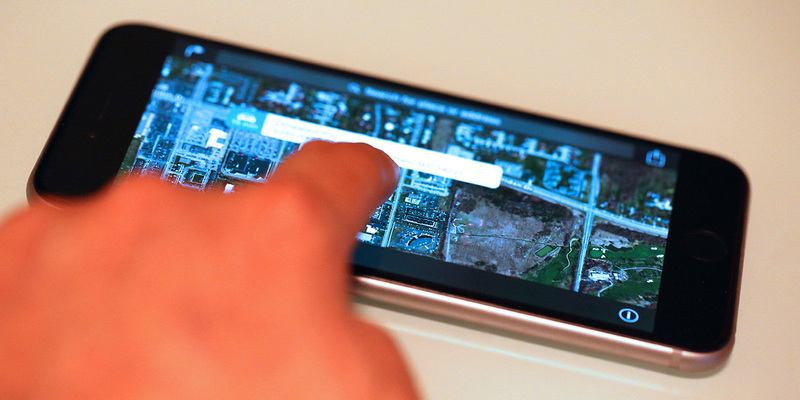 One major advantage of in-cell screen technology over other options is thinness — by integrating the touchscreen sensors into the LCD, maximum thinness can be achieved. 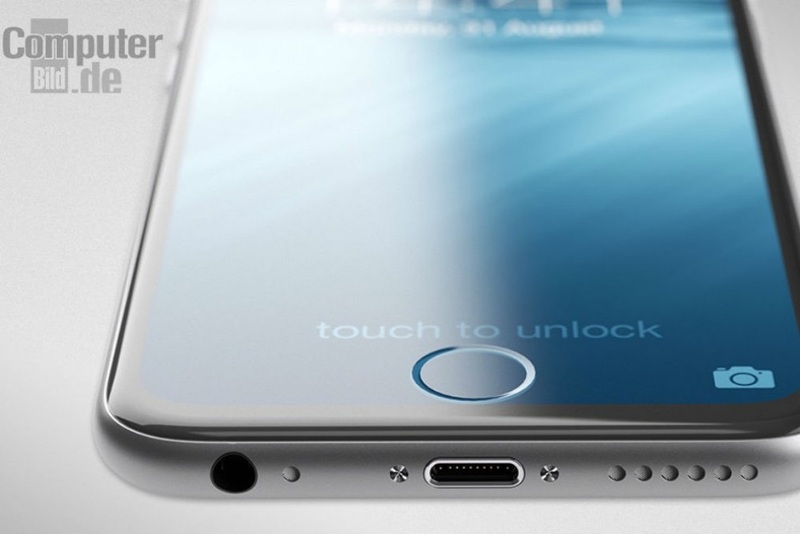 This will help in achieving the 6-6.5mm thickness Apple apparently wants for the iPhone 7." But enough with the iPhone 7. Let's focus on the iPhone 6S. The iPhone people care about as of right now. Stay with MBEDDED for all the latest news in Apple (and the iPhone 7!) by following us on Twitter, Google+, and by subscribing to our newsletter, located on our Home page. '3D Touch' in the Next iPhone?